BFT13- BLOOD FOR THE BARON!!! Blood For The Baron is back!!! Thirteen years old, unlucky for some!!! 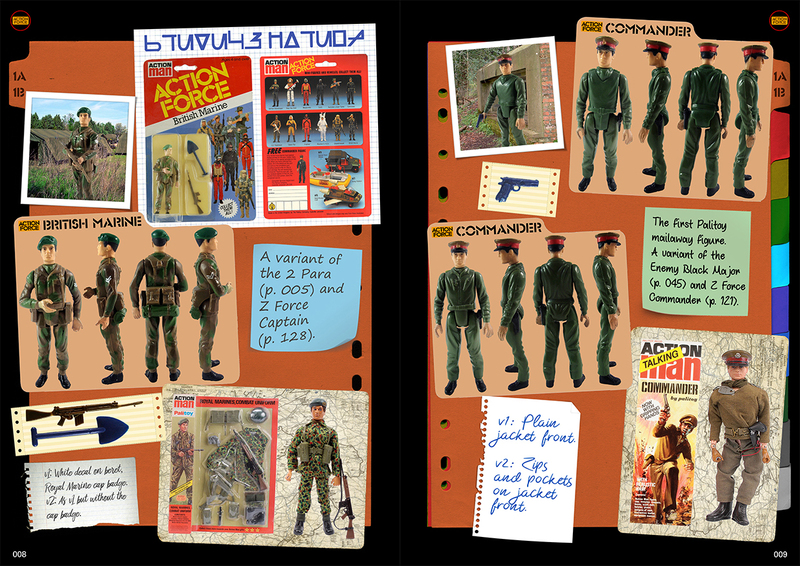 There's lots to announce following our two-year hiatus, most important of which, the Palitoy Collectors Guide is back on! 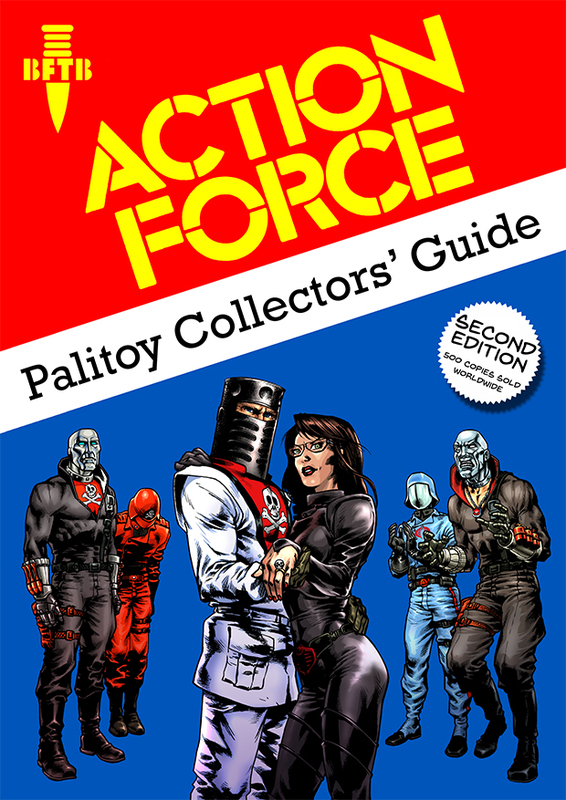 BFTB happily presents a 300-page, full-colour, comprehensive Collector's Guide book to the historic Action Force toy range by Palitoy! Only 100 copies available! Each copy will be £40 including shipping anywhere in the world! 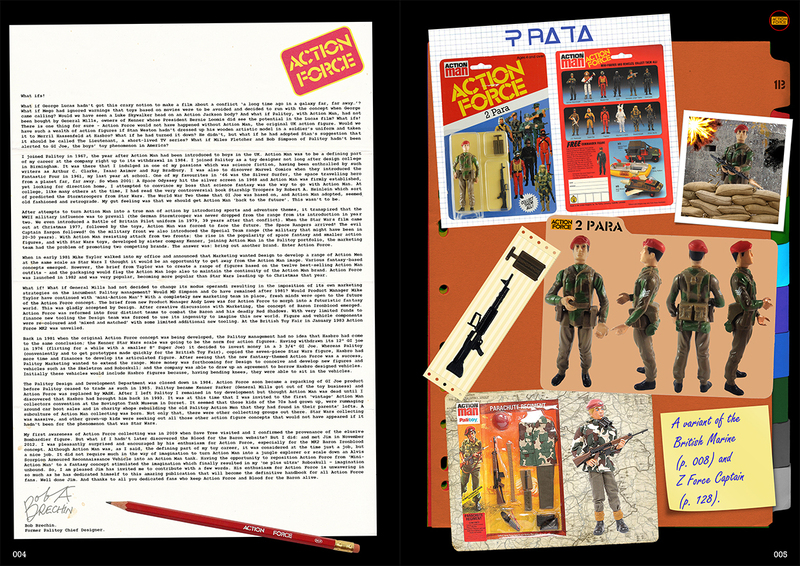 The first 10 pledges will also receive 1 complimentary print of the BFTB Palitoy Action Force figure guide poster and 1 complimentary print of the BFTB Battle Action Force comic cover guide poster! Please visit the BFTB Store and our Kickstarter page for full details! As per all BFTB releases, items are sold at cost as a strict non-profit endeavour. They couldn't be any cheaper! Speaking of Battle Action Force, BFTB is proud as punch to unveil a newly-discovered piece of unused artwork from the blockbuster Operation Deep Cover finale. The Ground Zero competition was solicited but never announced, readers were invited to guess the location of the new Action Force headquarters, Ground Zero. Teaser pages were added to the comic in the form of datafiles, which we believe this piece to have been intended for. The location of Ground Zero still remains a mystery. 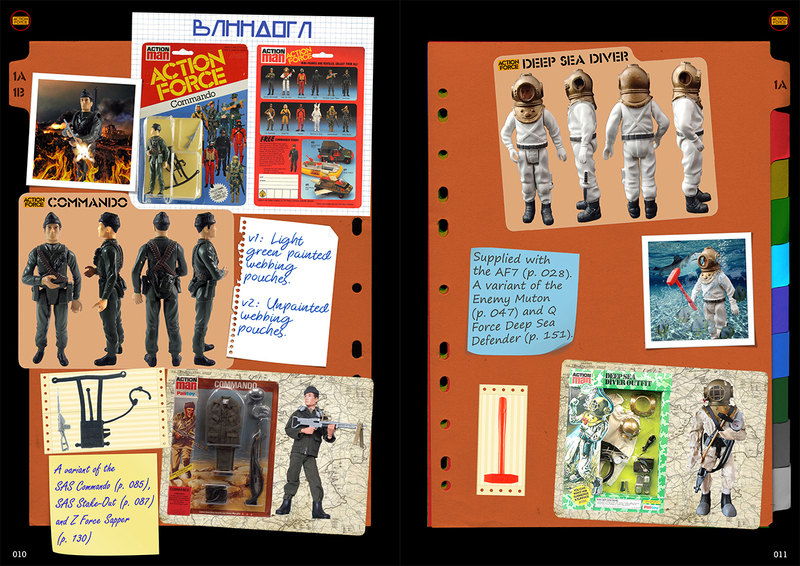 As if that wasn't enough Battle action, BFTB also unveils a new scanning project; Storm Force! 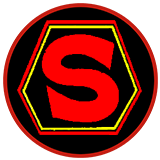 Storm Force was the replacement story from the Battle Action Force creative team after the merchandise rights were transferred to Marvel UK. Lost for 21 years, these classic stories will appeal to fans of Battle and Action Force alike. 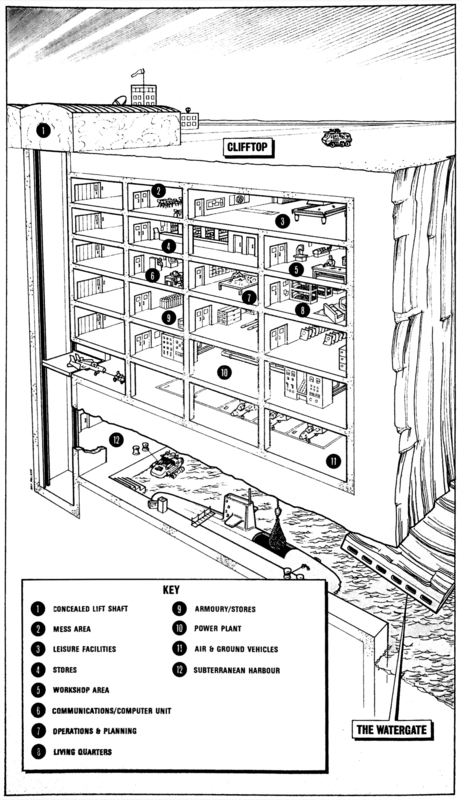 Go to the Comics archive and read the first story now! Speaking of comics, we've also added some cover galleries and other goodies to showcase the recent Action Force activity from across the pond! Check out the new sections for IDW and Funpub comics! But even better than that, Rising Sun Comics have allowed BFTB to release their ENTIRE Action Force back catalogue! Not only that, but we are in talks for producing both another print run and additional stories, as well as other collaborations! Watch the BFTB Forum, Comics archive and Store for further developments! As with our other anniversaries, the entire BFTB site has been overhauled, the forum software has been updated and navigation has been greatly simplified. A live Twitter feed has been added throughout the site, linking BFTB directly the BFTB Facebook page. All forum Fanfic submissions have also been added to the main archives, as well as several previously unseen BFTB Colouring Project strips! There are updates to the Toys archive as well; several long-missing images have been found and many pictures replaced with higher quality photographs. Also available for your enjoyment are the first two Ladybird books (with accompanying audio adventures)! 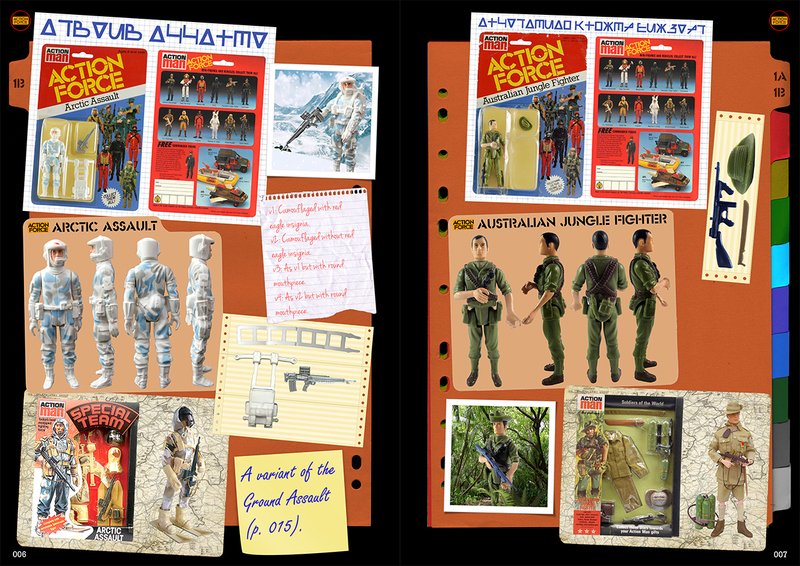 BFTB forum membership continues to increase, new Red Shadows and Action Force customs are being made every day, and rumours of a Z Force Joecon boxset abound! Who knows what will come next for the world of ACTION FORCE!!! More news, as it's made.